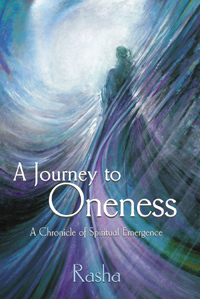 features powerful, poetic passages from recent Oneness transmissions. 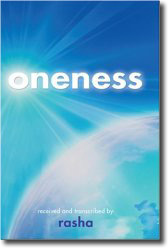 Now, in this long-awaited book format, you can slowly savor the words of Oneness and surrender into the embrace of Divine Love. Let the loving words of Oneness carry you deep into the sacred world within, and discover the indescribable experience of Divine Union with your own sacred Self. 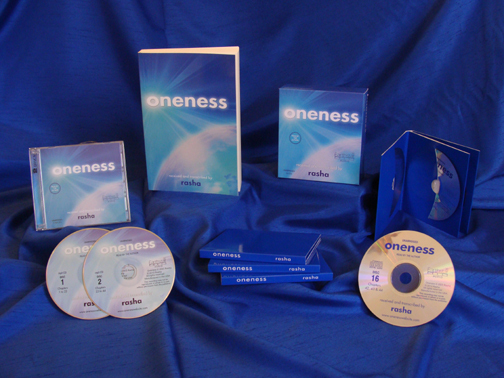 Our new Oneness Online Store is now up ... and ready to go! 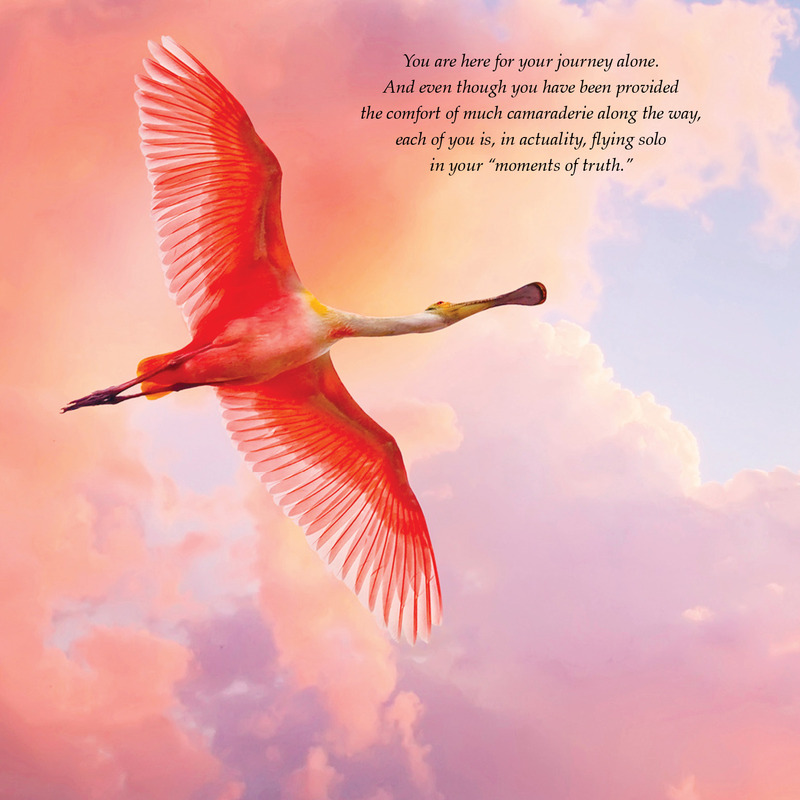 Here, you can order a beautiful range of books and audio products that bring the timeless wisdom of Oneness to life ... and enjoy wonderful savings and special offers. We're offering some amazing discounts ... yours for a limited time only! Check it out, now. And come back and visit often, to see all the exciting new things we've got in store! 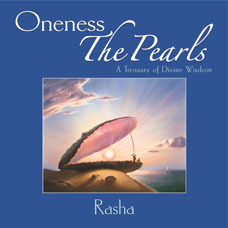 "Oneness - The Pearls" is a beautiful, full-color treasury of the most powerful quotations from the spiritual classic, "Oneness," illustrated with breath taking, all-new photo images that capture their essence and bring these pearls of Divine wisdom to life! This exquisite collection of spiritual pearls, culled from the Divine wisdom of Oneness, empowers us to take a quantum leap into our own inner depths and totally transform our lives and our world. This hardcover volume is 224 pages, 8" x 8", and includes over 150 gorgeous 4-color photos. It will make a perfect gift! 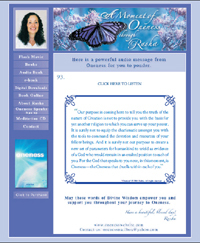 "A Journey to Oneness Messages"
. A Beautiful New E-Mail Series! 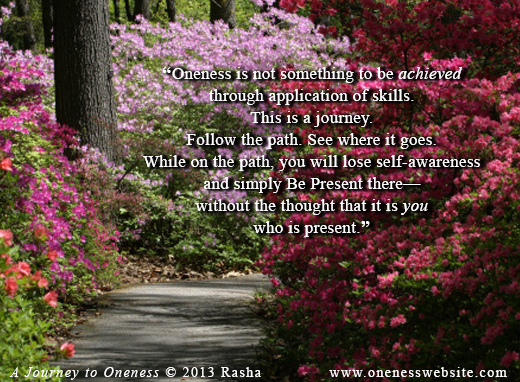 The all-new "A Journey to Oneness Messages" e-mails feature 160 of the most compelling quotations from Rasha's new book, A Journey to Oneness---and breath taking photography! you already subscribe to. Take a moment and sign up now! 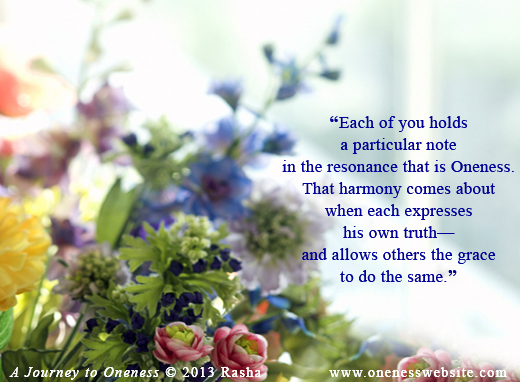 In A Journey to Oneness, Rasha takes us on a fascinating seven year odyssey, as she shares the incredible story of her own spiritual journey. This vivid literary tapestry gives us a candid glimpse into the depths of the awakening process and takes us for an authentic ride on the roller coaster of spiritual transformation. The Divine wisdom of Oneness, woven throughout, conveys a deep sense of the sacred that each reader shares on an intimate, personal level. Rich with Divine insight, A Journey to Oneness gives us a vibrant new vision of the nature of humanness and an in-depth guide to discovering the Divinity within. Starting a New Study Group? which are available to all, free of charge. 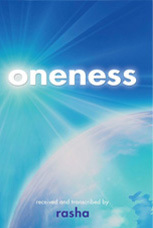 Sign-up for "The Wisdom of Oneness Messages!" Join-in now, by signing-up here. You’ll receive the e-mails twice a week for the next few months. A Powerful Audio E-mail Series! All you need to do to join in is click the link, below. The Oneness Audio Book is Here! 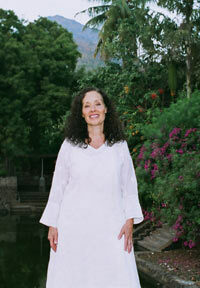 Are you ready to experience the Divinity within? 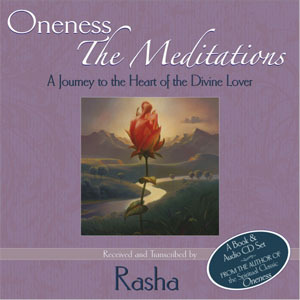 Now the Spiritual Classic, Oneness, by Rasha, is here in an Audio Book format that lets you close your eyes, open your heart, and allow the loving words of Oneness to take you by the hand into that sacred space that waits silently within you. As you listen, there is the uncanny sense that Oneness is speaking directly to you, personally. The Audio Book format makes it easy to imbibe the powerful energies of these teachings, as you embrace each profound new understanding. 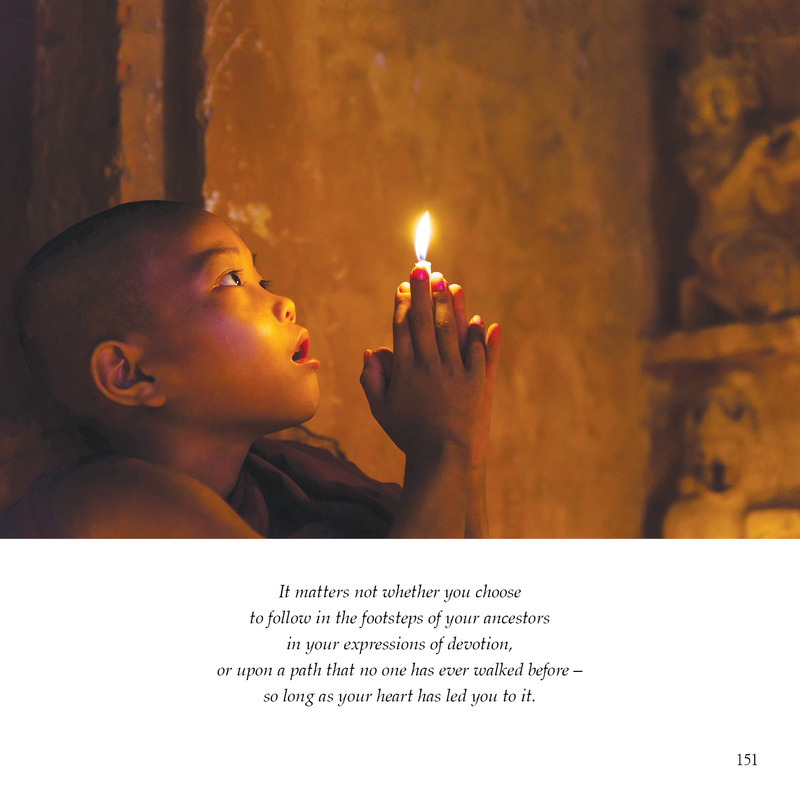 The Meditations of Oneness: A Journey to the Heart of the Divine Lover is here, at last! 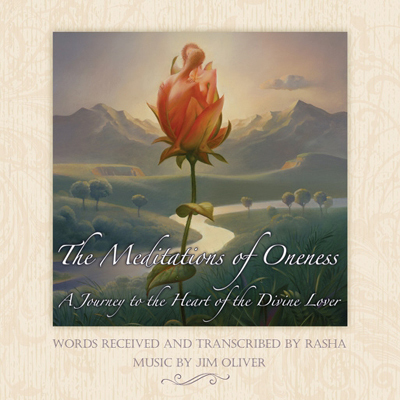 This extraordinary CD features beautifully poetic passages from recent Oneness transmissions, read by Rasha, and set to the breathtaking musical accompaniment of renowned composer, Jim Oliver. The Meditation of Oneness holds indescribable touch of Divine Love that is Oneness’ gift to us all! Now, this amazing CD is yours to savor... and to share. The words of Oneness have come to gift us with a spark of self-recognition. Somewhere in that timeless space we all share is the key to a mysterious sense of Divine connectedness, glowing within …the key to the truth of our destiny. Together, we’ve embarked on a Sacred Journey, each of us in our own way. It’s a voyage of inner-discovery designed to deliver us to the experience of who we really Are, and calculated to re-kindle a sense of inner-knowingness that’s never been forgotten. It’s the Journey of a lifetime …literally. The one from which, they say, you never return! 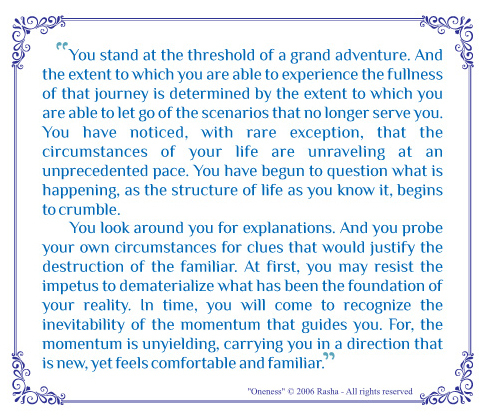 These times, and the vibrational momentum that’s now embraced us, have accelerated the process of spiritual evolution and triggered unheard-of levels of change. Suddenly, our lives and our world are in upheaval. 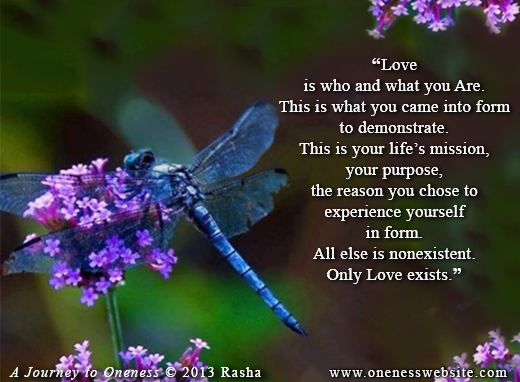 And Oneness has stepped forth from within the depths of each of us, to help us understand why. 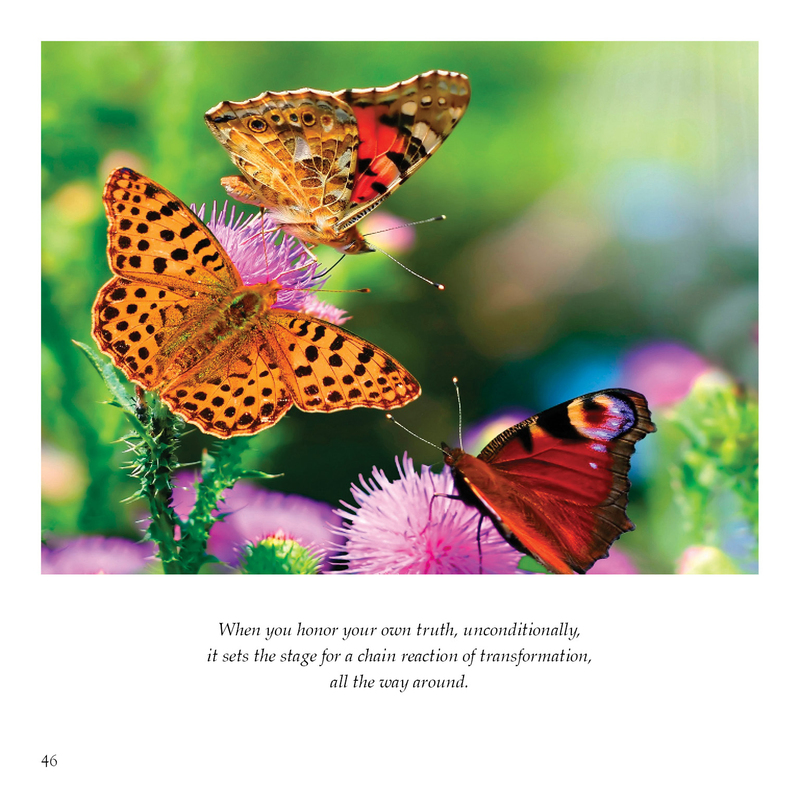 The teachings of Oneness are here to help ease the way through these extraordinary transitions. This timeless wisdom has come to show us that even in our darkest hours, individually and collectively, we are not alone. The very essence of Life Itself is right there with us, reaching out. It is that Divine connection that speaks with you now, through the words of Oneness. It’s my privilege to share the experience of Oneness with which I’ve been so blessed, through this website. Come and share the timeless wisdom that continues to be provided for us all, whenever your heart guides you here.